In this tutorial you will learn how to display special characters in HTML through HTML character entities. There are several html special characters that are reserved for its own syntax or otherwise, for example the less-than sign cannot be directly used in your content or paragraphs. The less-than sign is mistaken as an opening of a tag by the browser. 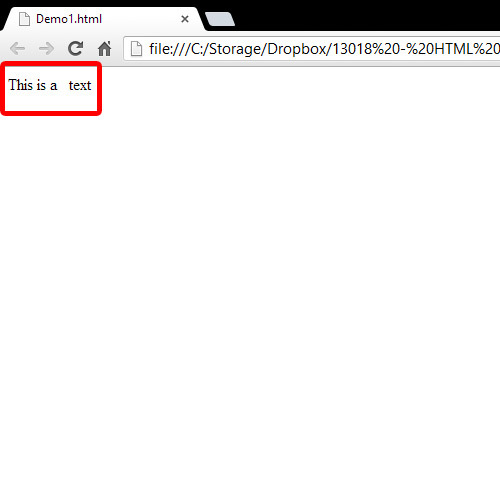 Similarly typing as many consecutive spaces between two words in HTML produces only 1 space on the browser. All of that is overcome by HTML character entities. 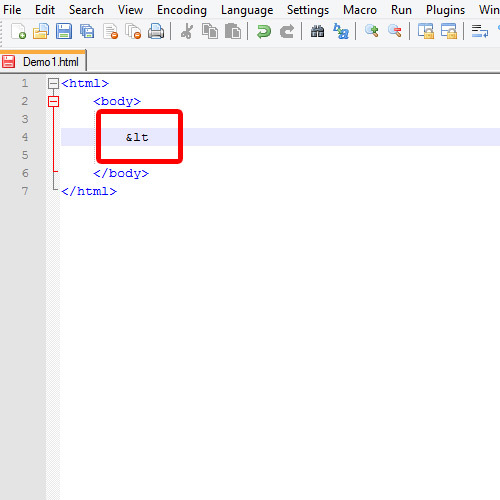 In order how to display html special characters, Each character entity follows one simple format as shown below. The ampersand sign tells the browser that the following is an entity name. This in turns guides the browser to display the appropriate character entity on the screen. The browser interprets this character entity as a declaration for a less-than sign and doesn’t count it as an opening of an HTML tag. Below is a list of commonly used character entities in HTML.